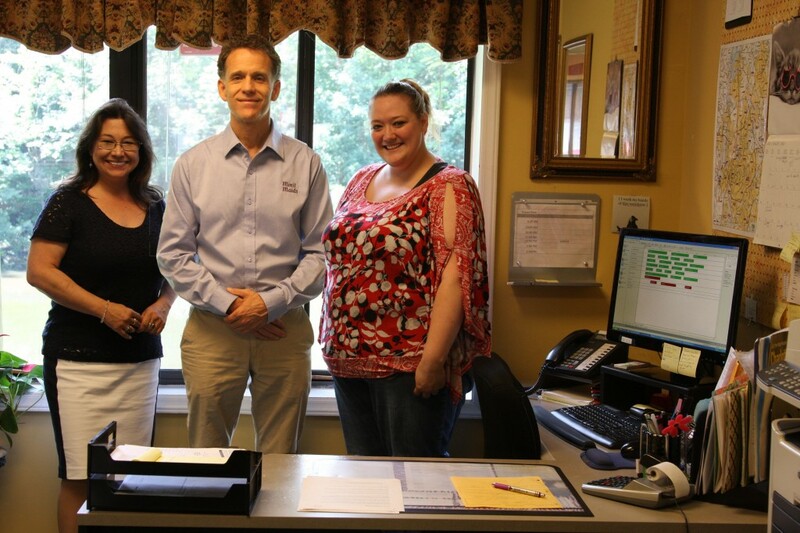 Minit Maids fresh approach to clean began after recognizing a need and developing a service in answer to Charlotte’s call for a professional house cleaning company. 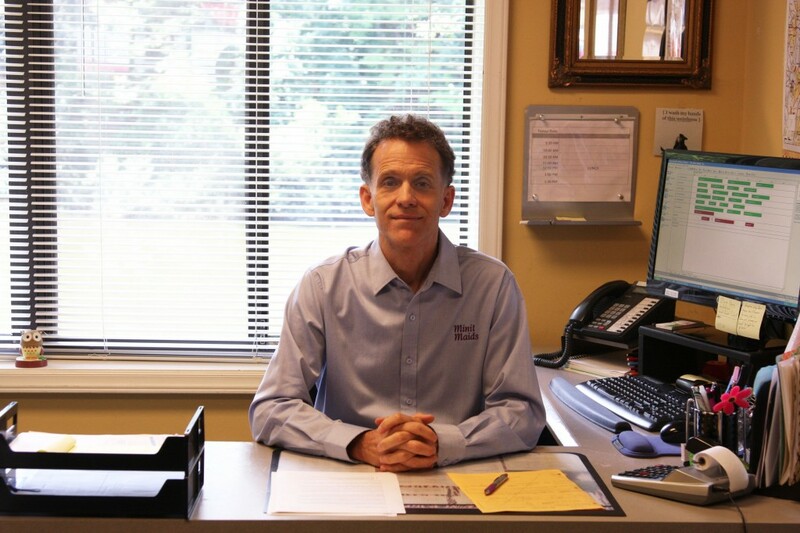 Family owned and operated since 1981, we proudly hold the distinction of being the longest running residential cleaning service in the Charlotte Metro area. Our continual training, on site job inspections and thorough hiring practice ensures you will be provided with an attentive and highly trained team. A team dedicated to providing you with a consistently clean home. Our Intelligent Cleaning System offers assurance that your home is free of household allergens and germs. Rick Douglas/Owner/President – A hands on owner who works continually with ongoing training, meeting our clients and making sure Minit Maids continues to move forward with the latest technology and greener cleaning methods. 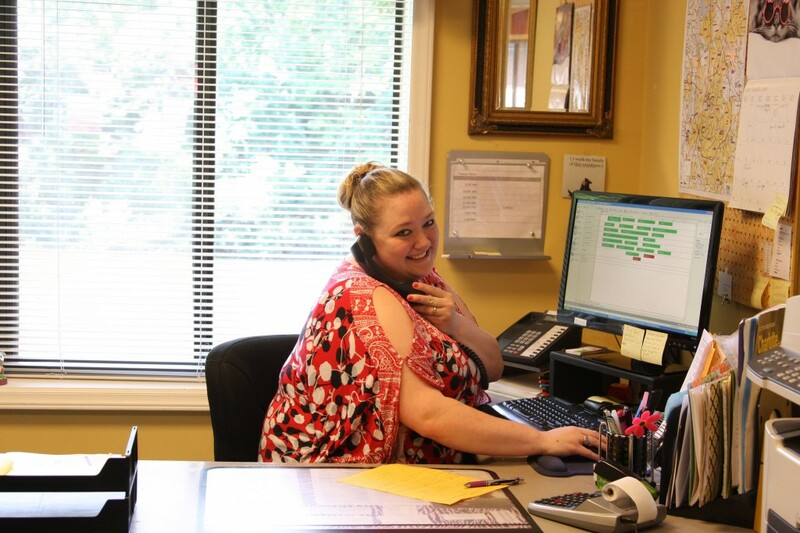 Catherine Rollins/Office Manager – Schedules, estimates, and the person to talk to should you have billing questions or any concerns at all. 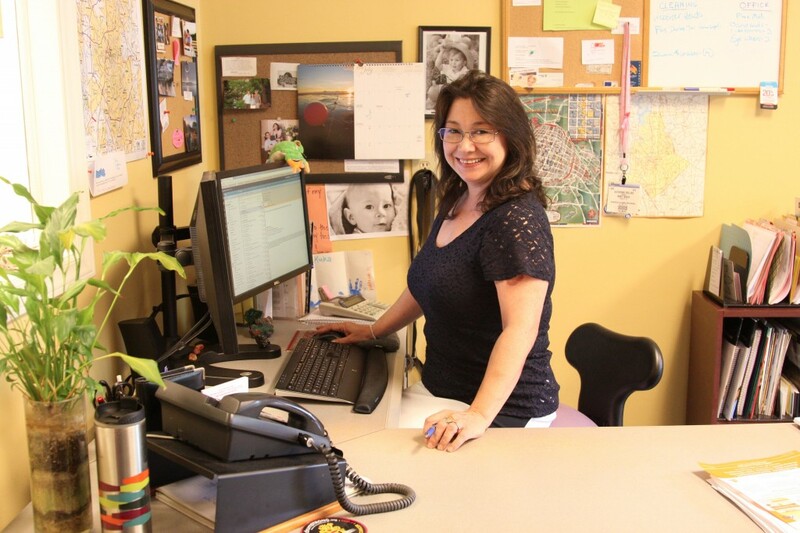 Kaylee Johnson/Office Assistant – The happy voice usually answering the phone. She can help you with offering estimates, questions regarding your current service and is a master at keeping our teams smiling! Minit Maids competitive pricing, free in-home estimates and extensive owner involvement offers an impressive rate of 90% repeat customers. Our Greener Cleaning provides a sanitized home for our clients and offers a safe work environment for our employees. We work in uniformed teams of 2 or 3 people. We are proud partners with the National Cleaning For A Reason Foundation offering free cleaning to women with cancer. If you want a regularly scheduled cleaning or simply a one-time cleaning, Minit Maids has the expertise. Let Mint Maids simplify your life – Call Minit Maids today!